75gpm drilled well. Spring with large concrete holding tank. Underground sprinkler systems. 20x24 greenhouse. Double layer. hot-air furnace. radiant heat.. Caterpillar Tunnels: 1100 sq ft.. Landscape fabric along sides Wash Station and Cooler: 12x20 peaked roof. 8x10 , equipped with 240 volt LG air cond, Stainless tanks: Field Supplies: 3600 feet cover fabric. wire hoops. CPVC pre-bent hoops for low tunnels. Electrified fencing. Spacious center chimney cape (c1785): 5 - 6 bedrooms, 5 bathrooms, 3 extra rooms, 4100 sq ft., luxurious pine/hardwood floors, large screened porch, traditional dining room, library, and maid’s quarters w/full bath, generator, outbuildings, propane furnace and air-sourced heat pumps, Quintessential VT hamlet, easy access to highways. Mnt views. -Double layer 6 mil plastic on year 3 of suggested 6 year life. -Thermostat controlled Bard forced-hot-air oil furnace. Recent new nozzle and new burn chamber installed. Oil tank is a fitted rain barrel that is inside the greenhouse to ensure warm fuel. Includes in-line fuel filter. The fuel barrel Is partitioned to reduce fuel smell, with fill and vent pipes located outside the greenhouse. -Closed loop radiant heat bench system: Propane hot water heater, pressure tank, circulator pump, and thermostat probe control hot water flow through Pex-Tube propagation benches. Each bench is fitted with valves to isolate/control heat. 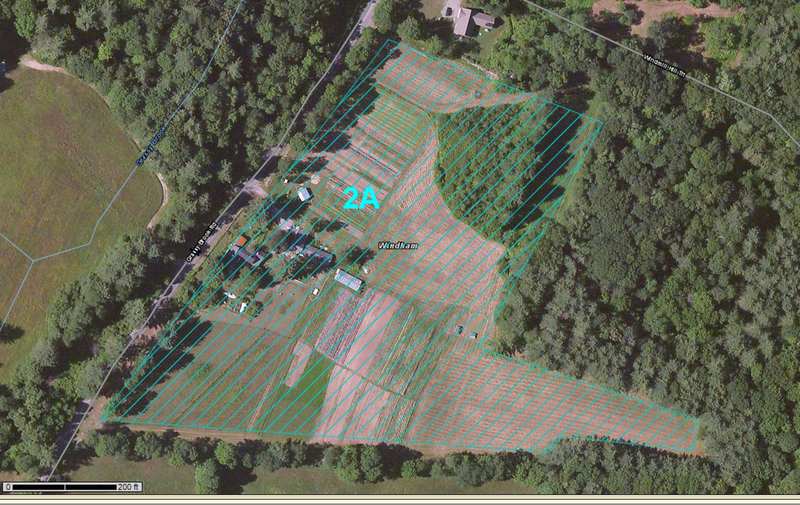 Approximate 2 acre alpaca field (cultivated) with 4' chain link fencing and gated entrance. Electrified fencing in place. Not used this year. Requires some maintenance.